Brandon James, one of Chicago’s most popular r&b performers is pleased to announce the expansion of his Soulful Sunday shows in Chicago. The shows are held once a month on Sunday at Reggie's, 2100 South State Street. Reggie's, is one of Chicago’s hottest music joints, hosting the best independent and top acts. For two years Brandon has been the driving force behind Soulful Sundays. 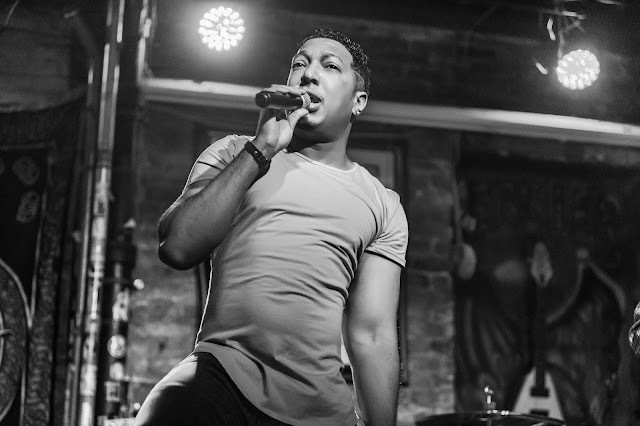 The soulful singer has tirelessly worked toward growing the shows by recruiting some of Chicago’s most talented artists to perform. Soulful Sundays, offers music lovers, fans, and fellow musicians a soul saving, unique night of music. Come hang out and hear some of the best music Chicago has to offer.